Want it by Friday 26th April? Order within 11 hours, 44 minutes and choose Special Delivery 24 Hour Delivery (Signature Required) at checkout. The sumptuous Serenadeandreg; earrings are inspired by the delicate musical notes played under the enchanting moonlight. 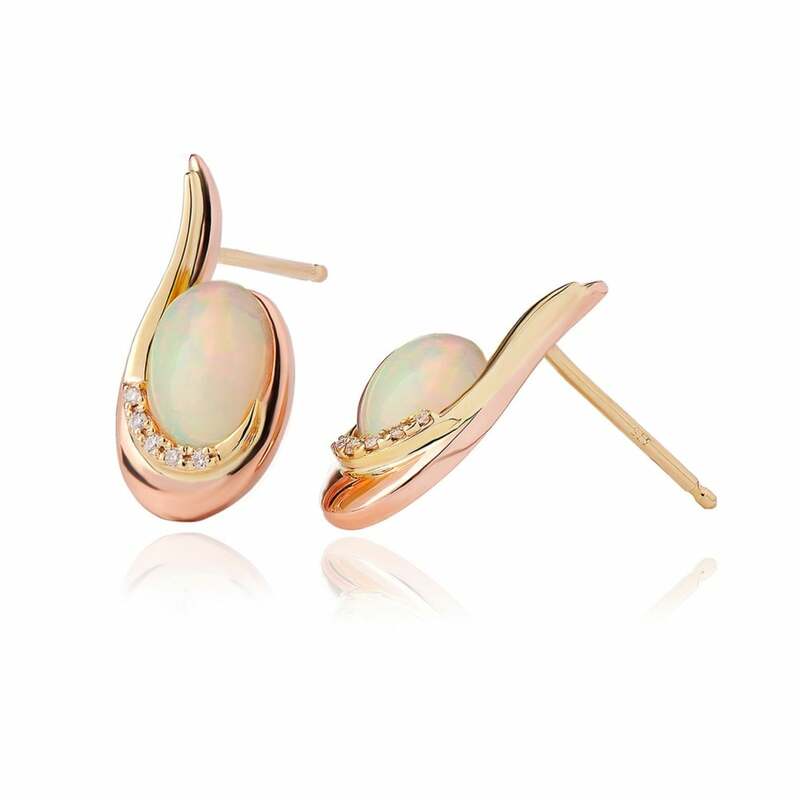 The shimmering Opal represents the magical adventures on such occasions. These exquisite yellow gold earrings contain rare Welsh gold - the gold of Royalty for over 100 years.